We've had some solid Thursday night matchups this season between last week's Saints-Cowboys battle, Packers-Seahawks, Rams-Vikings and next week's upcoming Chargers-Chiefs bout. 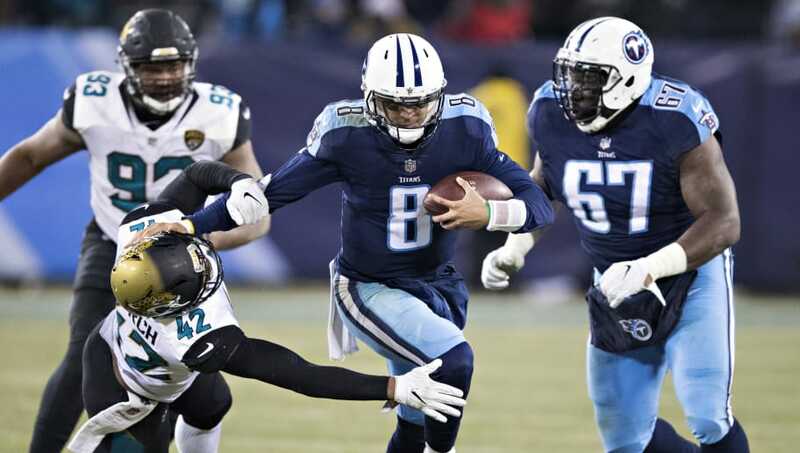 However, this week is not one those games, it's our annual Jaguars-Titans Thursday night romp and unlike last year it's not a very good game. The 4-8 Jaguars, fresh off a 6-0 win over the Colts, take on the 6-6 Titans. 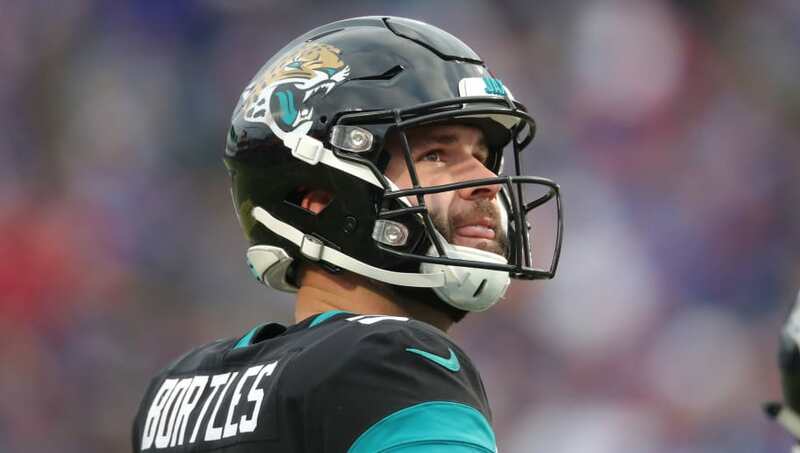 Tennessee desperately needs to win this game if they're going to keep pace in the AFC, while the Jaguars are just trying to salvage a little bit of a lost season. 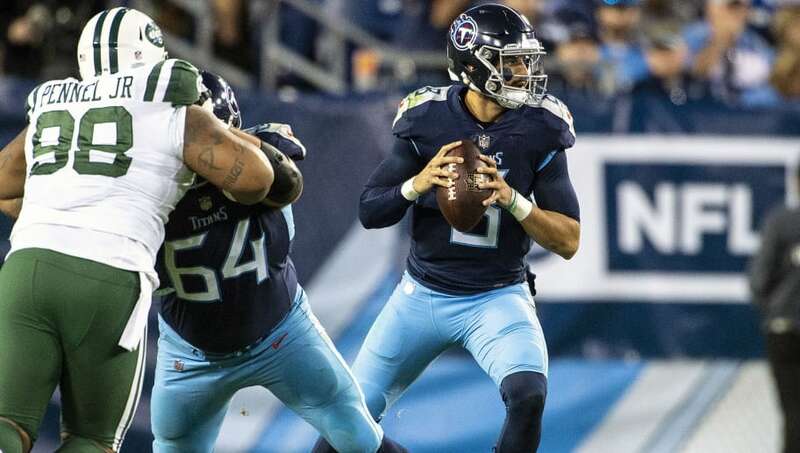 The football is not going to be particularly entertaining, when these teams played earlier this year it ended 9-6 in favor of the Titans. However, you can add your own spice to the game by taking a look at some prop bets. Here are the five best for Thursday's game. This is one of the funnier props of the season, partially because the over/under is 16.5 points for an NFL team in 2018 and partially because the Jaguars are probably going to hit the under. Over the past eight games the Jags have averaged 14.3 points per game, which has resulted in a 1-7 record. 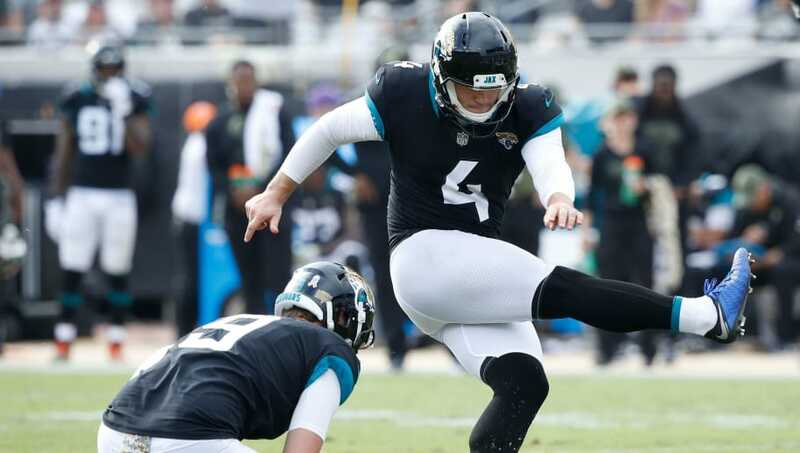 While the Jaguars might not score a lot, they do know how to kick field goals. You shouldn't trust either of these teams to get close to the end zone, but I think the Titans will get a bit closer than the Jags. 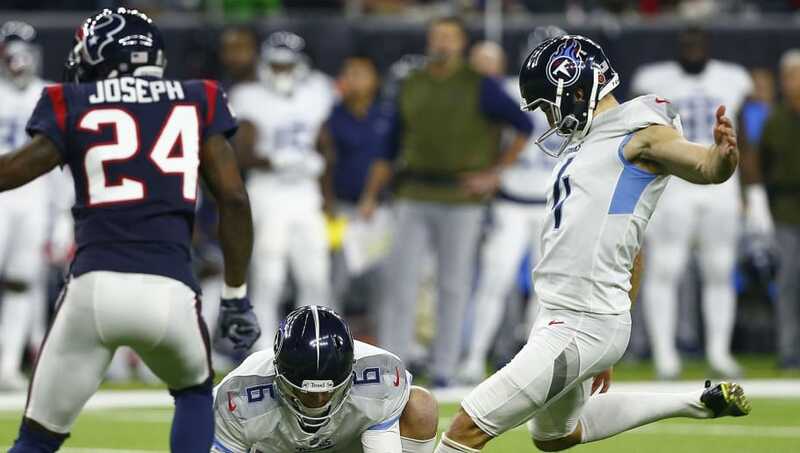 Josh Lambo also has a career long of 57 to Ryan Succop's 54. Speaking of field goals, there are going to be a lot of them in this game. There were five field goals in the first matchup between these teams, so two in the second half seems like child's play here. Succop and Lambo should have a long day ahead of them. Honestly whichever team scores first will very likely win as neither of these teams are really designed to come from behind. The Titans have the slightly better offense so there's a bit more confidence that they'll actually score compared to Jacksonville. A 0-0 tie is not out of the question though. Conversely if the Jaguars are going to win it's going to be an ugly, low scoring contest like their 6-0 victory Sunday. 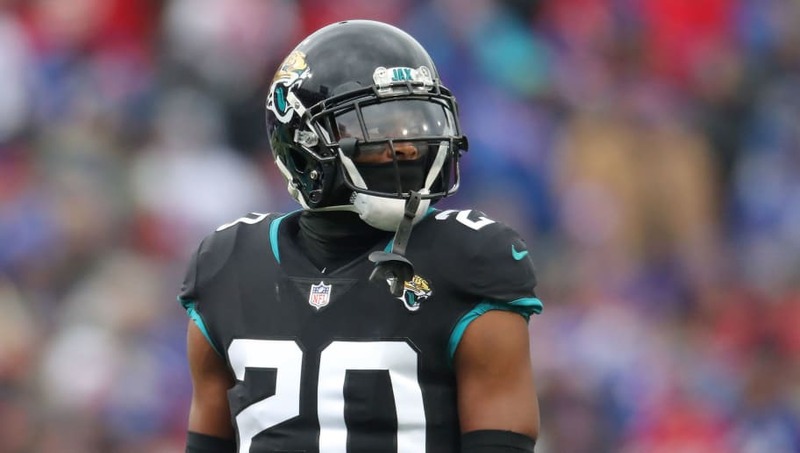 If you're confident in the Jags against a banged up Marcus Mariota then roll with this and believe in Jalen Ramsey and the defense.